This is one of the six Alfa Romeos going under the hammer at Silverstone Auctions classic motor show on November 15-16. 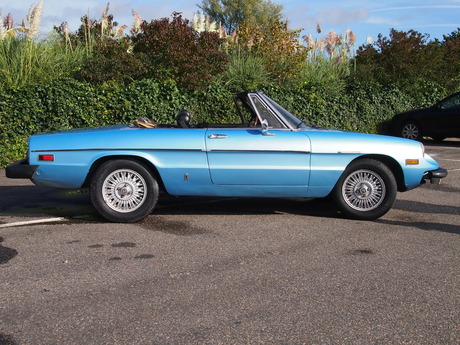 The Alfa Romeo Spider was produced from 1966 to 1993. It is widely regarded as a design classic and it remained in production for almost three decades with only minor aesthetic and mechanical changes. 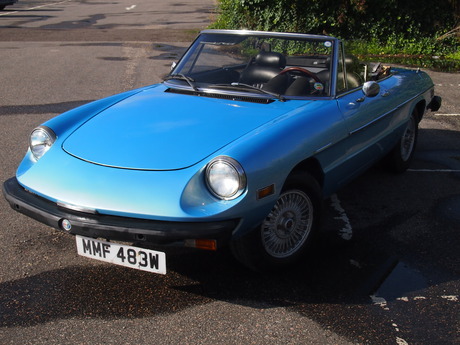 1971 saw the Spider Veloce get a new, larger power plant – a 1962cc unit – and consequently the name was changed from ‘1750 Spider Veloce’ to ‘2000 Spider Veloce’. 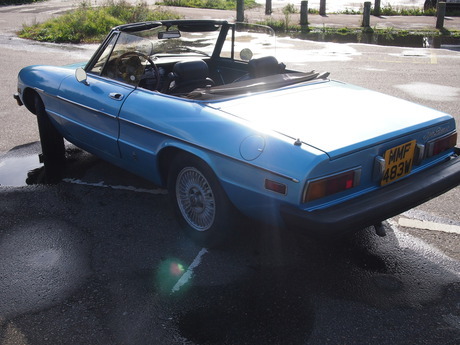 The 1600 Spider restarted production a year later and emerged as the ‘Spider 1600 Junior’, it was in fact visually identical to the 1300. 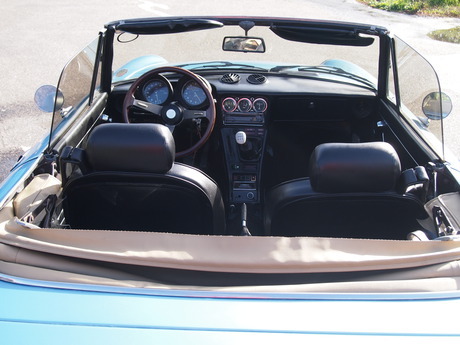 The 1300 and 2000 cars were modified in 1974 and 1975 respectively to include two small seats behind the front seats, thus becoming a “two plus two”. 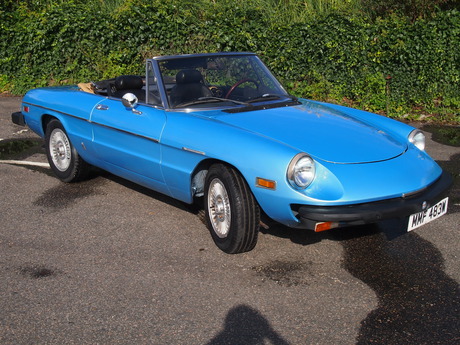 This 1981 Alfa Romeo Spider is a series II model that was originally delivered to the USA. It spent much of its early life there until being imported in to the UK approximately 10 years ago. 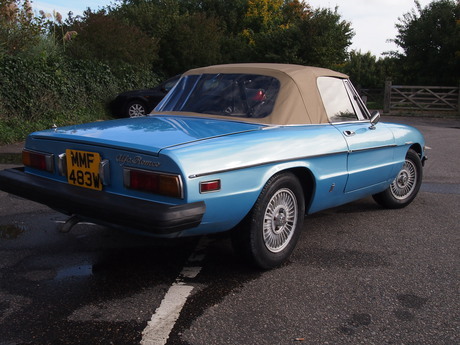 Since it has been in the UK, the car has led a largely gentle life, having only been used on fine, bright days. Having been continuously maintained the car comes with a great history file and also benefits from a recent respray and a new hood.